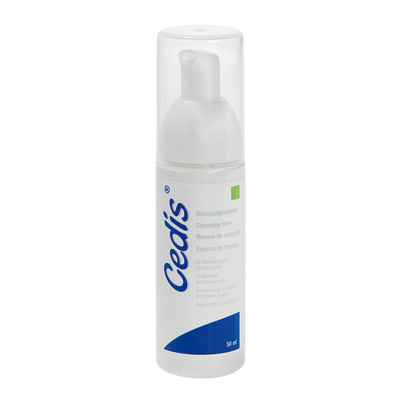 Simple and easy to use, just apply to a cloth and clean the earmould or hearing instrument. Wipe with a dry cloth after 1 minute. This foam container will last for approximately 100 applications.